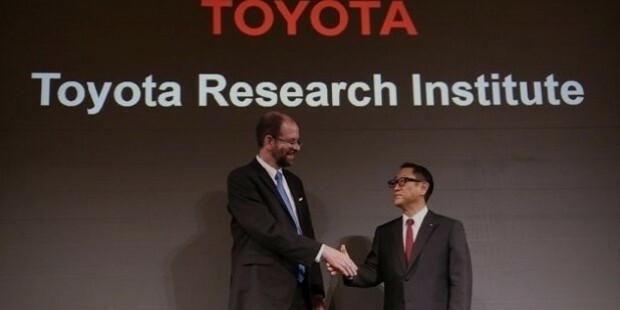 Akio Toyoda is the acting CEO & President of Toyota Motor Corporation. He is the grandson of the great Kiichiro Toyoda, the man behind the foundation of Toyota Motor. Akio has proved his worth as an able President by leading his company to peak through severe bouts of crisis like international recession, recalls & notorious 2011 tsunami. Akio was born on May 3, 1956, in Nagoya, Japan to Shoichiro Toyoda. His dad Shoichiro was a former chairman of Toyota Motor. Akio received his bachelor’s degree from Keio University & earned his MBA from Babson College. After he returned with his MBA degree from the US in 1982, he joined Toyota Motor Corporation in the year 1984. As a TMC employee, Toyoda was posted in each phase of the company’s operations such as marketing, production, product development, both nationally & internationally. 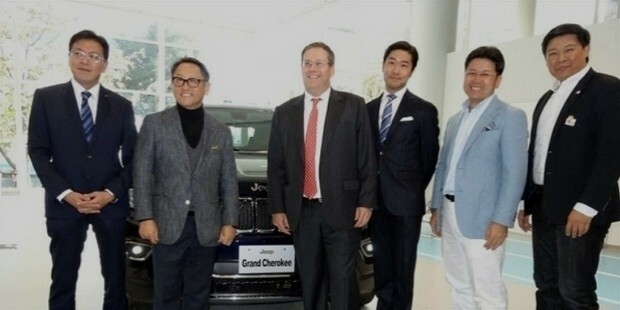 Beyond Japan, Akio served as board member & vice president at the company’s joint collaboration with GM (General Motors) in 1998. The joint venture took place in California. In 2000, he got back to his own country & was selected in TMC Directorial Board. He took up the creation & supervision of online shopping guide gazoo.com that even provide information on used 7 new vehicles. In the meantime, Akio supervised the domestic marketing campaigns, Toyota’s operations in the US & production management. The next year, he was appointed as the Chief Officer of Asia and Sino operations center & in 2002, he was elevated to the designation of M.D. In 2003, Akio became the senior M.D. & after 2 years, he attained the designation of Chief Officer for China Operations & Asia, Oceania and Middle East Operations. That year only, Mr. Toyoda became the executive vice president & representative director with the responsibility to look after IT and ITS, product management, quality, purchasing, Nippon & overseas sales as well as overseas operations. 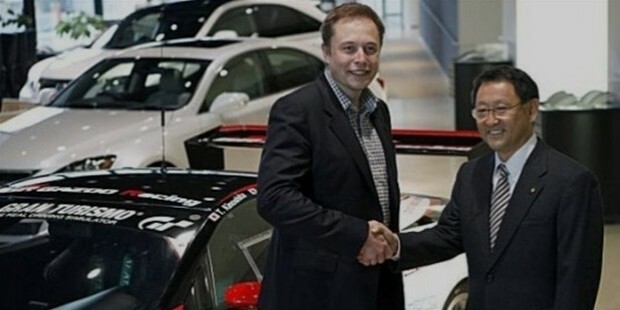 In 2009, he was appointed as the president of Toyota Motor.Today Toyota is the largest automobile company in the world in terms of sales. 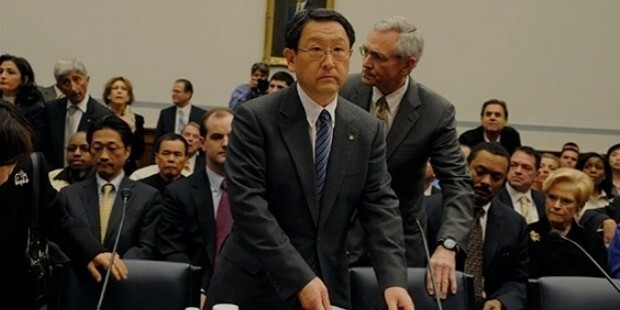 Though Akio Toyoda has donned several prestigious positions in Toyota Motor yet the most crucial highlight of his career is surely his appointment as the President of Toyota- in the year 2009. 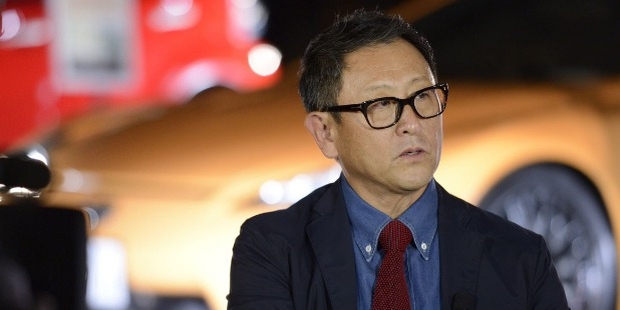 The 59-year-old Toyota President is married and is the father of 2 children- a boy & a girl. An avid car racing enthusiast that he is, Akio has participated at ADAC 24 hours, 3 times, under a pseudonym- Morizo. Akio has been a great presence in the Toyota Motor Corporation. Just after his appointment as the President, Toyota had to pass through a very testing time but Akio stayed strong & infused the declining company with new spirit which helped it bounce back with full vigor. Thanks to Akio’s leadership, Toyota was once again back to the headlines by being the top automaker of the world in the year 2012. 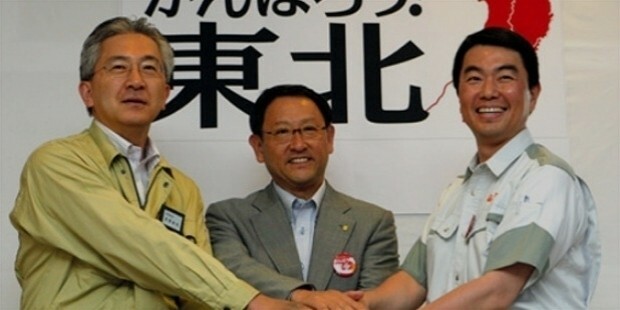 Akio Toyoda was acknowledged with the honor of “Autocar's Man of the year” in the year 2012.